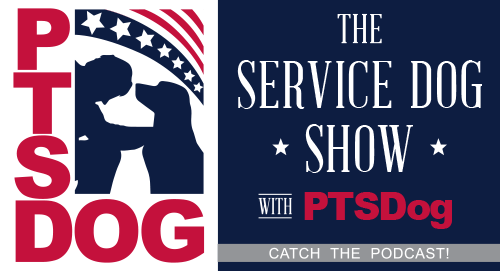 Service Dog Show - K9 Partners For Patriots, Inc.
PTSDog [Joaquin Juatai] with K9 Partners for Patriots, Inc. about their Service Dog training program, and about the evidence based study they are conducting to prove the efficacy of cooperatively training your Service Dog to assist with PTSD. Buy DV Radio's Official Coffee Blend! Keyboard Warrior Where Have You Been? ~ We Made The News, 3 Times In One Week! We Went Through The Drive-Thru… During The Show! ~ Google Calls A Male A "She"
Marquis Is Upset About What's Going On In America. Not Just Politics But Memes, Gifs, And So Much More! PTSDog [Joaquin Juatai] Speaks To Viet Nam Veteran, Ed Hunt About A Very Difficult Subject... The Loss Of One's Service Animal. ~ Battlegrounds [DV Radio's] Coffee Is Available From Ubora Coffee! ~ Pizza Hut Spoke To Us!! Do We Need A Border Wall? Marquis Talks About Donald Trump's Border Wall And The Government Shutdown That Is Still Happening Since December of 2018. ~ Making Instant Photos Isn't New?! 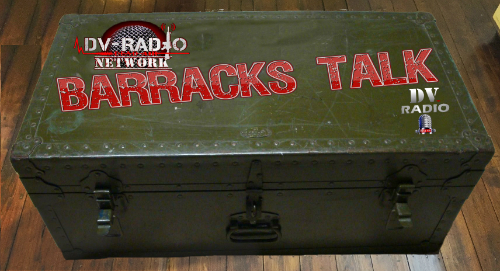 Marquis Talks About Racism In The Military And How It Is Compared To Civilian Life. It's The First Marquis' Dirty Thirty In Quite Some Time And We're Glad To Have The First One Of 2019! ~ Grover Drops The "F" Bomb! 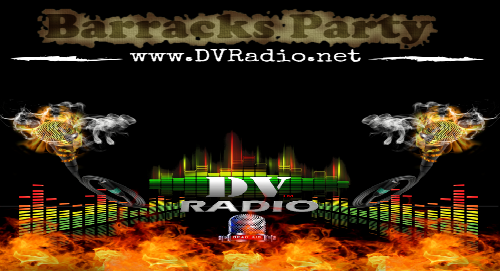 Stay tuned to DV Radio as we are going to be rolling out a few things within the next few weeks. From our DV Radio Coffee named "Battlegrounds" from Ubora Coffee to a few shows and much more!